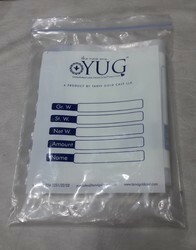 Red Non Woven Zipper Bag For Assembly, Bag Size (Inches): 5"x7"
We are instrumental in offering a wide range of LDPE Liner Bags to our clients. - Available in wide range of size and thickness. 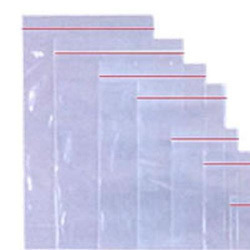 With our in-depth knowledge in this domain, we are actively engaged in trading an excellent quality range of Zip Lock Poly Bag.